Opulent 2-Stone Diamond Crossover Ring [SH8412] - £3,950.00 : loveVintageDiamonds.com, Your Vintage Diamond Dreams Come True! 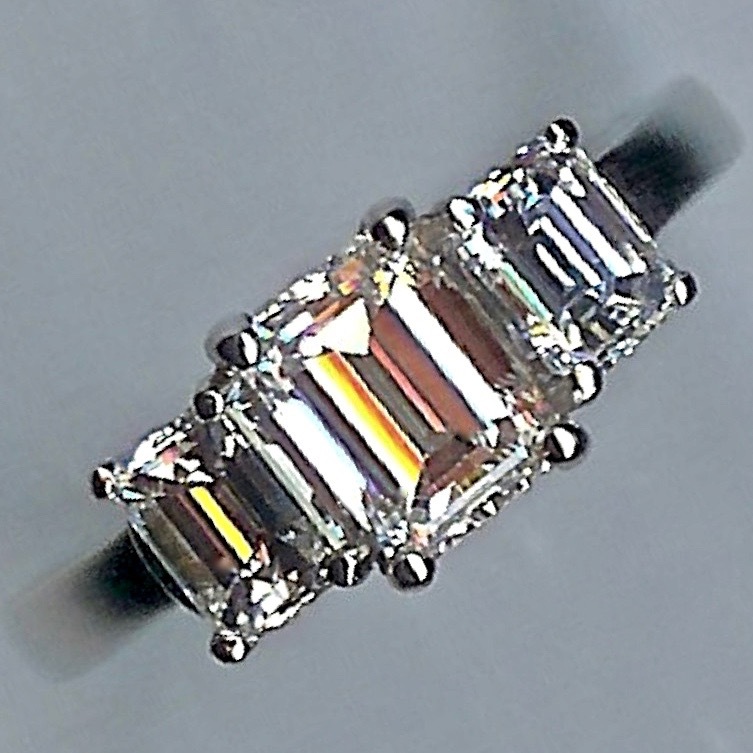 This is a 1930s 2-stone diamond crossover ring with diamond-set shoulders. All the diamonds are gorgeous old-cuts and they total approximately 1.60cts. The two main stones are set in three-corner-claw settings. 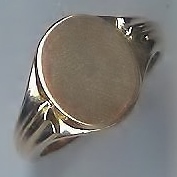 The metal is white throughout and the shank is marked as being platinum. 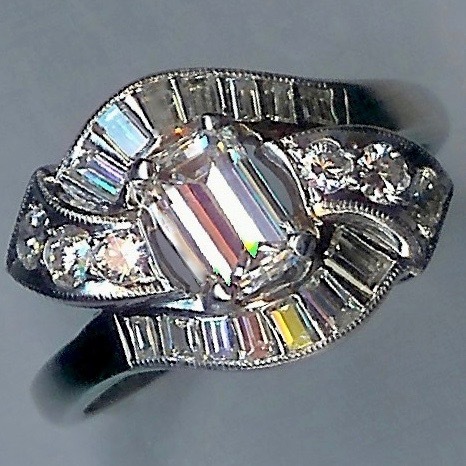 This ring is stylish and very elegant. It currently measures approximately finger size 'K' (UK).